You already know a lot about Bitcoin, but how much do you know about its possibilities as an investment? The more people use it, the more valuable it is and, at some point, the units in the Bitcoin universe can even become the most prevalent medium of exchange. This can happen because Bitcoin’s associated costs are… well, close to nothing. Something that can attract a lot of enterprises, but also individual users and investors. Besides, the expectation of a world financial crisis is enough reason to make everyone look at Bitcoin with a different set of eyes. 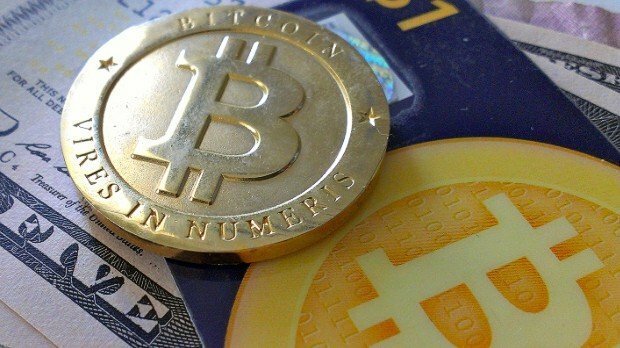 Even doe Bitcoin has some less good features, like the fact that its value is volatile, we’re all expecting for Bitcoin (or other ctyptocurrencies) to be a game changer, as it is starting already to change a lot of things around the Internet and even in the real world, where some places have been accepting Bitcoin for a while. So, if you weren’t sure about investing or trading in Bitcoins, we hope you have changed your mind too. Of course, you have to be careful: don’t go crazy and invest all your money on digital coins. Divide and distribute your investments through different areas, but make sure some of it goes in Bitcoin’s direction. Before taking this step, make sure you do lots of research about wallets and online security. You can even talk to a Bitcoin consultant. Just remember that Bitcoin is like a monetized language you need to understand, so you can’t treat it like a regular stock investment. Digital currency is something else: it’s special and it needs special treatment.